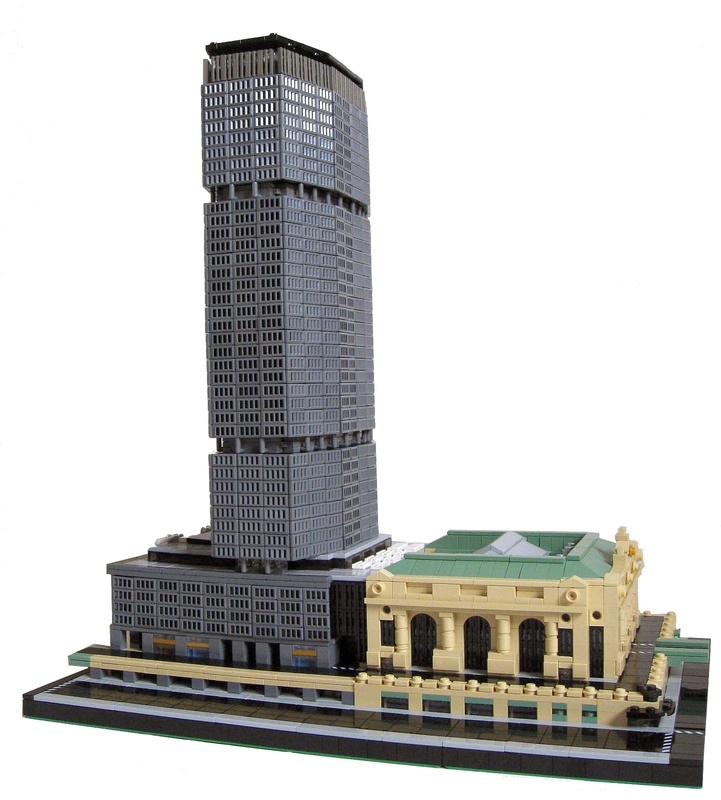 Brick Town Talk: MetLife Goes Mini - LEGO Town, Architecture, Building Tips, Inspiration Ideas, and more! An incredible mini model of the MetLife Building in New York City. I can't believe how realistic looking this is! Make sure to check out his other skyscrapers too.